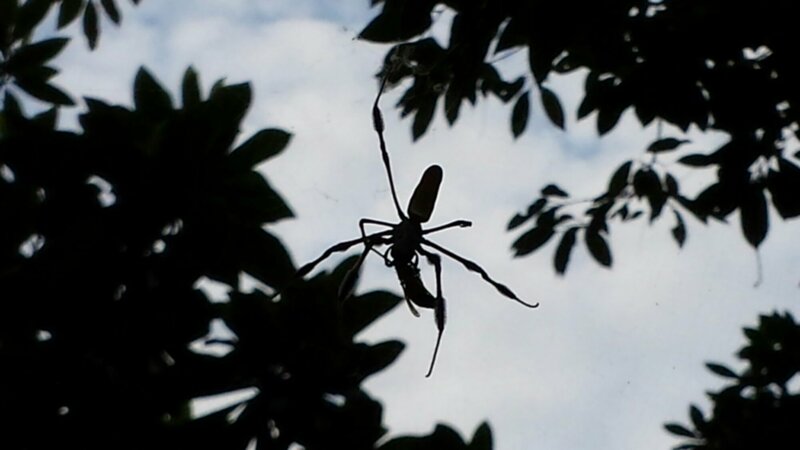 spider | Vincent Cannataro, Ph.D.
Will the real Banana Spider please stand up? 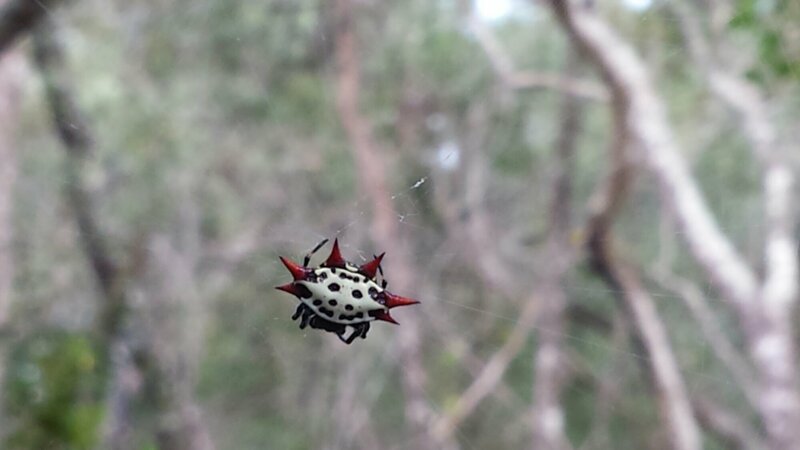 I’ve encountered two different species of giant (subjective classification based on my previous New-York-State-only spider exposure) orb weaver spiders while living in Gainesville (and one non-orb weaver!). Both of which have been referred to as a ‘banana spider’. 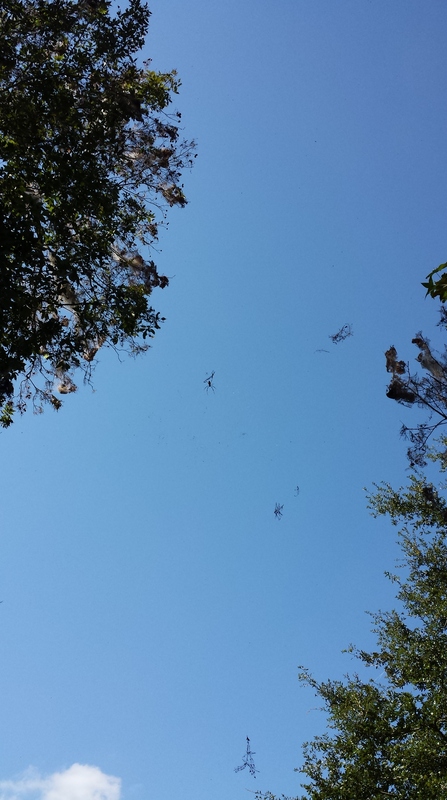 So, who are these spiders anyway, and which one is really the true banana spider? Exhibit A- picture taken at the La Chua trail. 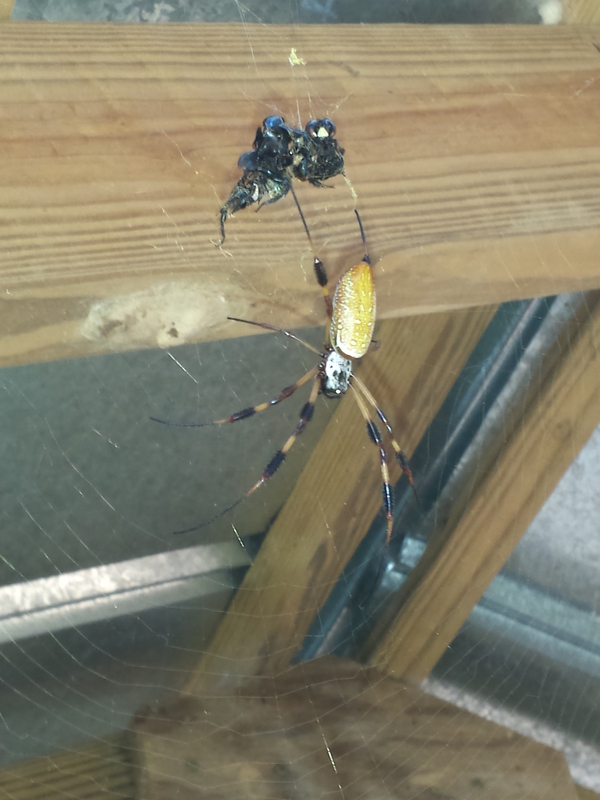 It turns out that there are a few spiders referred to as a banana spider. 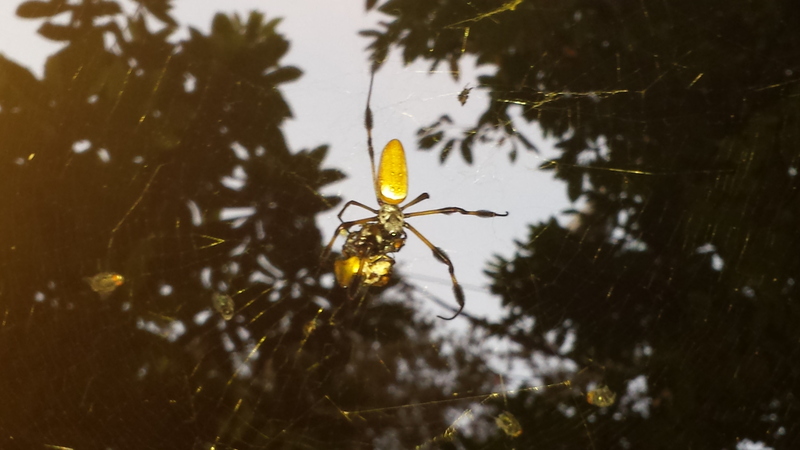 However, only one of those spiders is pictured above, and it’s Exhibit B- the Golden Orb-Weaver (Nephila clavipes). 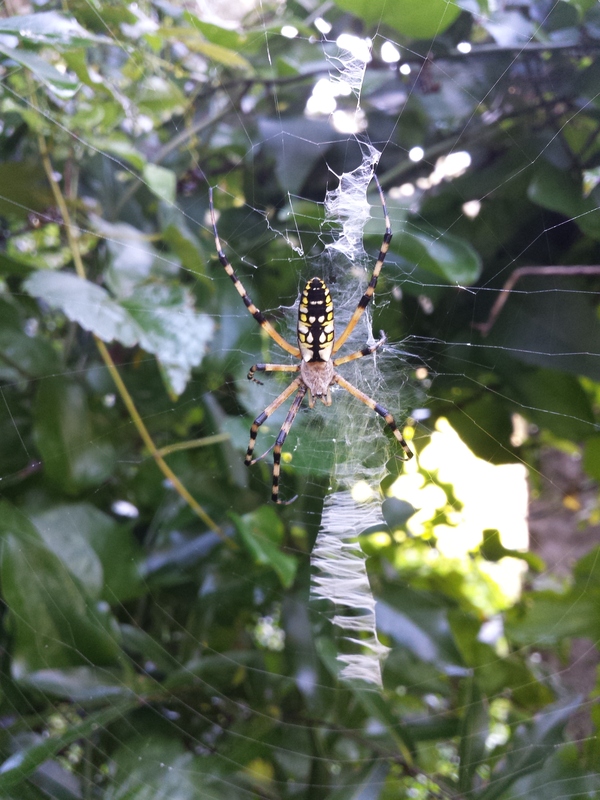 Exhibit A, with its characteristic zigzag web, is commonly referred to as the Yellow Garden Spider (Argiope aurantia). Apparently the Golden Orb-Weaver was recently moved out of the Orb-Weaver family and placed in the Nephilidae family because their webs weren’t sophisticated enough. Bummer! 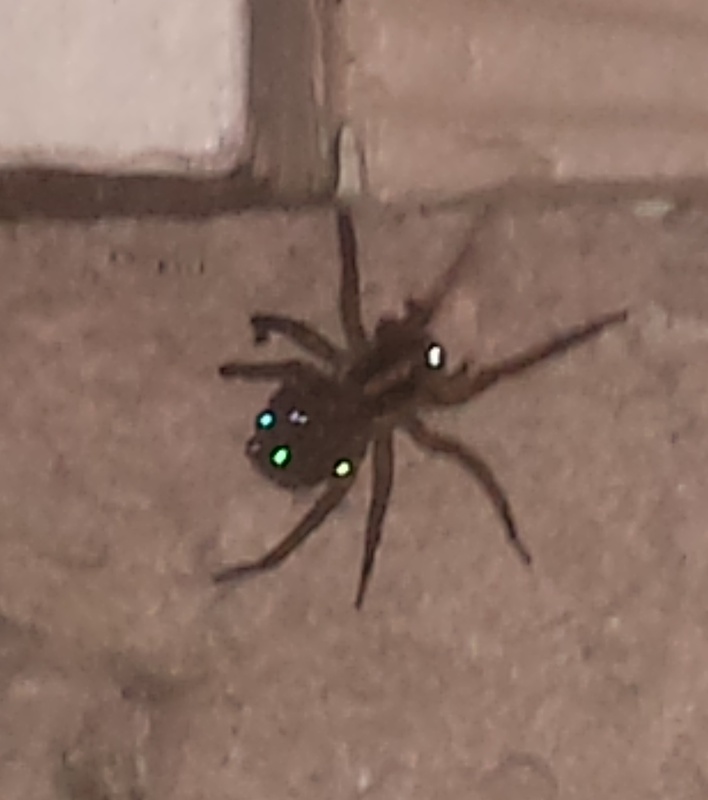 Hogna carolinensis, found in my apartment, Gainesville, FL. 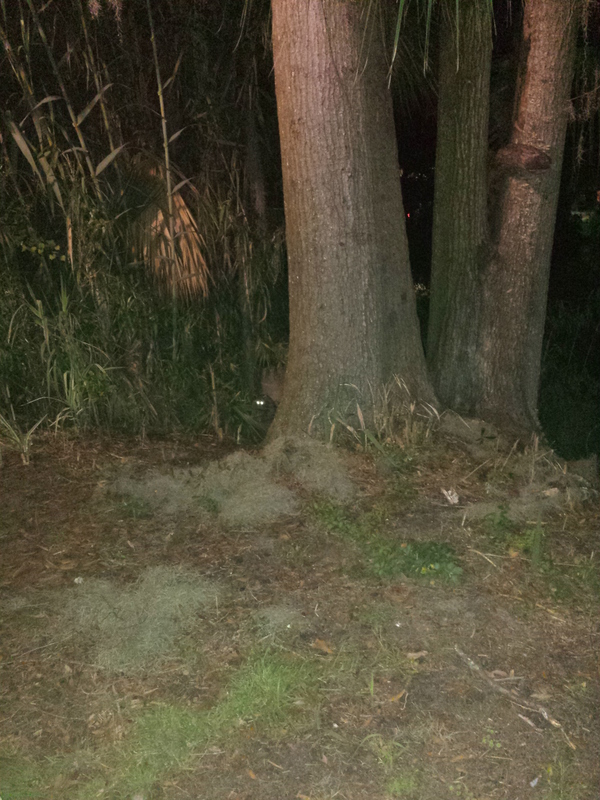 We saw some interesting wildlife while hiking through O’leno State Park yesterday.